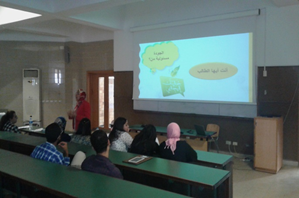 Attendees: Head of Departments for Faculty of Allied Medical Science and Faculty of Mass Communication. 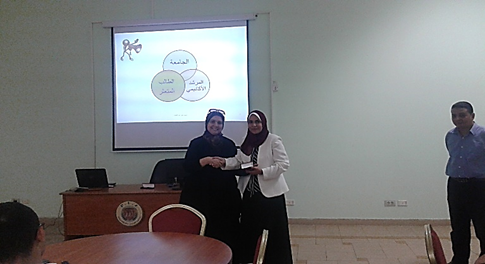 Attendees: Academic and Administrative leaders. 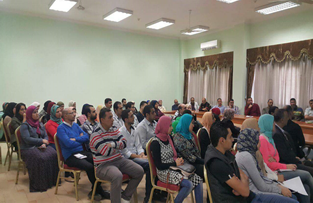 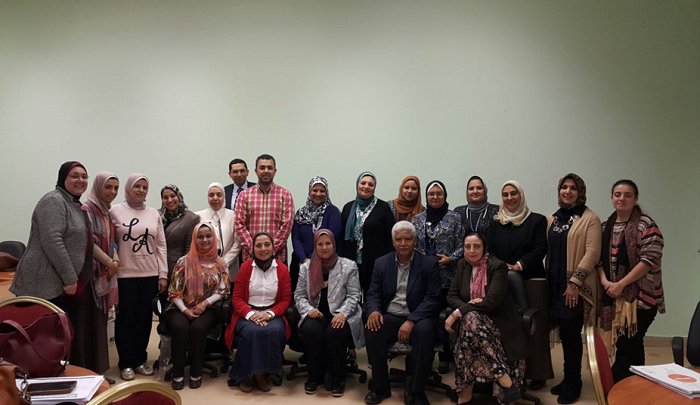 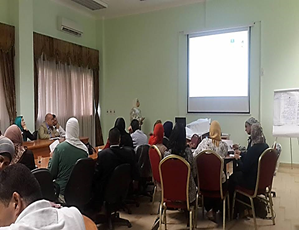 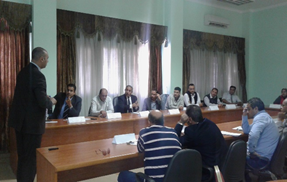 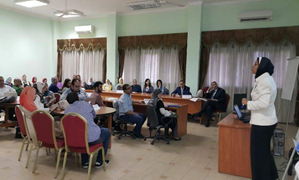 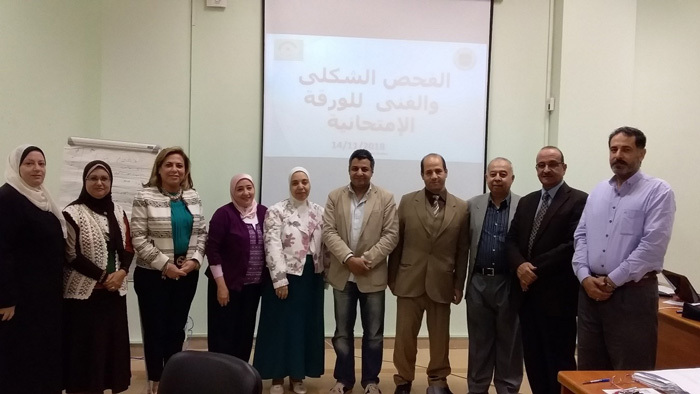 The seventh meeting of the National Authority for Quality Assurance and Accreditation of the Directors of Quality Assurance Centers in Egyptian Universities organized by the National Authority for Quality Assurance of Education and Accreditation for the Exchange of Experiences: A Strategic Partnership and a Goal Unit entitled “Overview of Program Accreditation” at Assiut University on Sunday 22/12/2018. 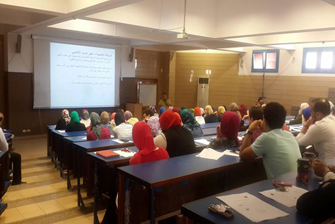 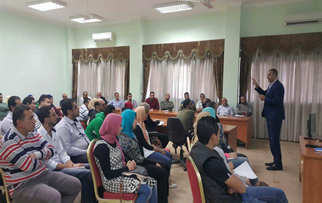 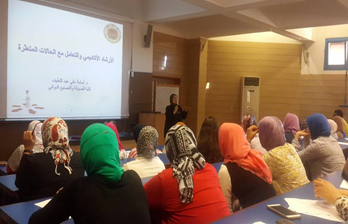 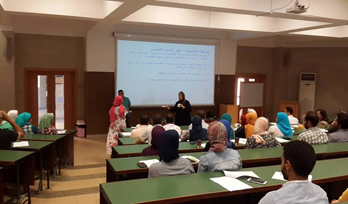 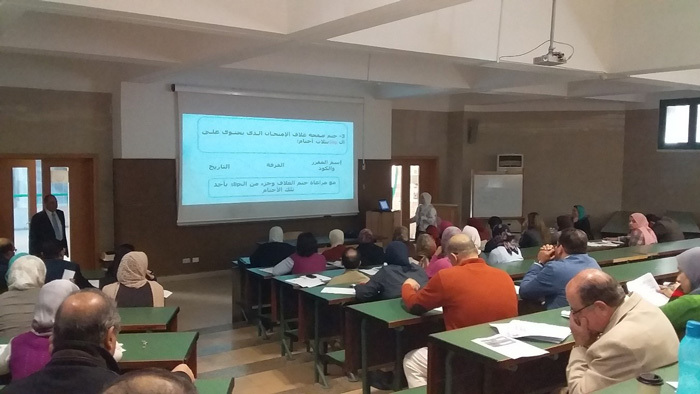 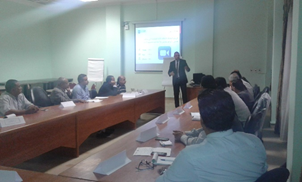 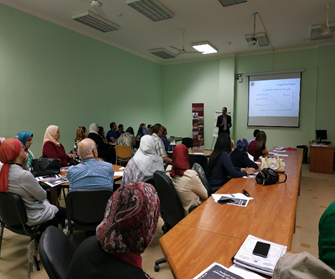 The sixth meeting of the National Authority for Quality Assurance and Accreditation of the Directors of Quality Assurance Centers in Egyptian Universities organized by the National Authority for Quality Assurance of Education and Accreditation for the Exchange of Experiences: A Strategic Partnership and a Goal Unit entitled ” Entrepreneurship and recruitment skills ” at Pharos University in Alexandria on Wednesday 2/5/2018 . 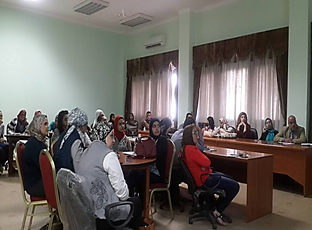 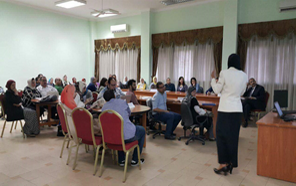 ​On 3rd of January 2018, Prof. Nourhan Hussein Fanaky the Vice President of student affairs and the supervisor of QAC held the regular meeting with quality assurance unit’s managers of Pharos University, the meeting was attended by Prof. Thanaa Rady the Consultant of Higher Education and Scientific Research Minister. 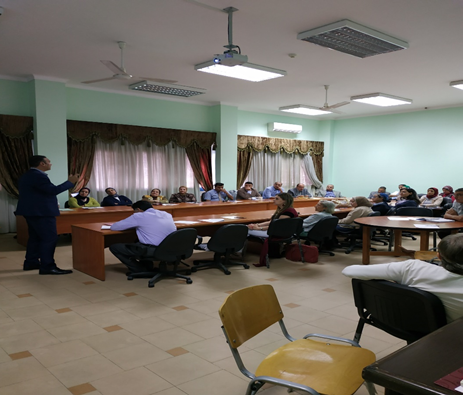 The fifth meeting of the National Quality Assurance Authority of Education and Accreditation for the Directors of Quality Assurance Centers in Egyptian Universities for Exchange of Experiences: Partnership Strategy and unity of purpose under the title “The impact of accreditation in institutions of higher education” at the University of Banha on Monday 27/11/2017 . 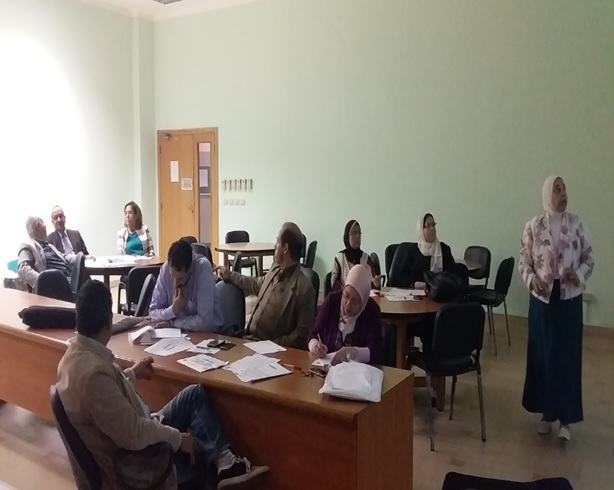 Representing the University in the presence of the Fifth Conference of the Commission, which was held on 21-22/2/2017 under the title of ensuring the quality of education: Reflections prospects aspirations? 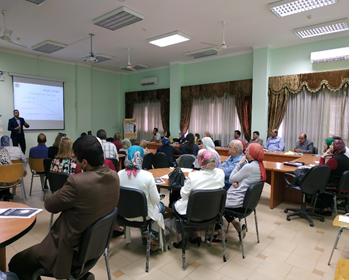 The conference also included three workshops, the most important of which are: – National Reference Standards for the Engineering Sector: Special Guidance and Advice for Application. 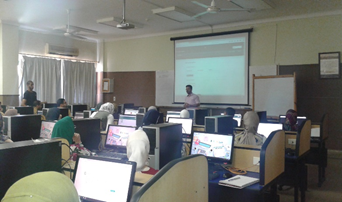 Target Audience: Faculty members in engineering colleges, interested and researchers. 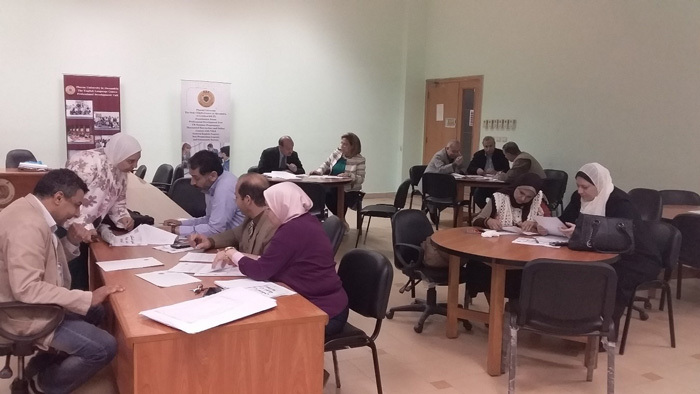 The workshop aims at introducing the new version of the standards of the engineering sector, based on competencies, and training on mechanisms and procedures for its implementation. 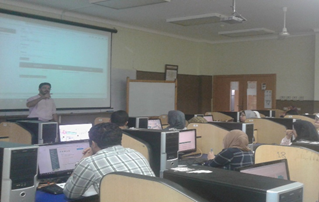 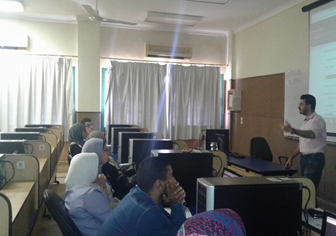 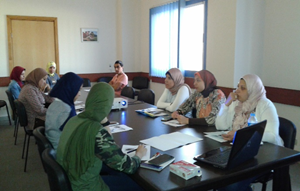 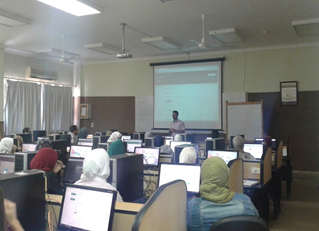 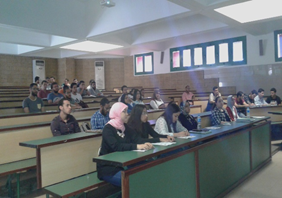 This was attended by a team from the Faculty of Engineering at Pharos University. 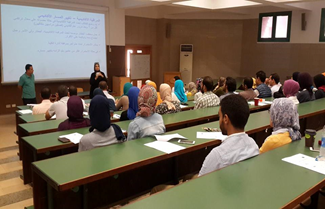 Courses and Programs Specifications repeated 3 times in: Mass Communication, Legal Studies and International Relations and High Alexandria Institute for Engineering and Technology. 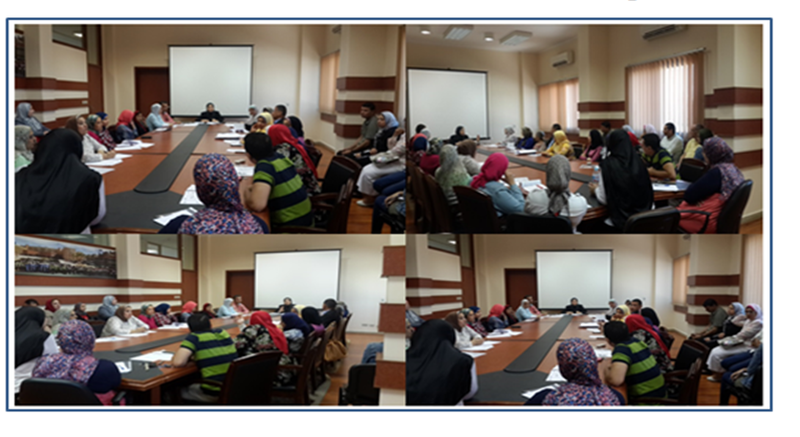 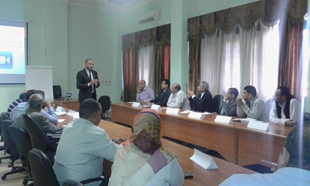 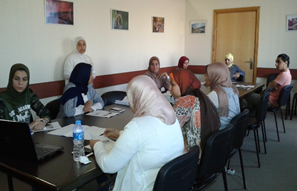 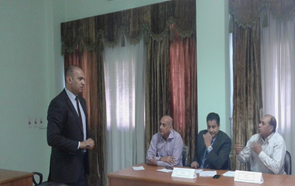 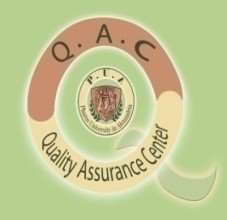 The third meeting of the National Quality Assurance Authority of Education and Accreditation for the Directors of Quality Assurance Centers in Egyptian Universities for Exchange of Experiences: Partnership Strategy and unity of purpose under the title ” Good practices of quality assurance centers ” at Zagazig University ” on Wednesday 12/10/2016.